Private Yurts available for rentals. there is a small section of private land on this far point. 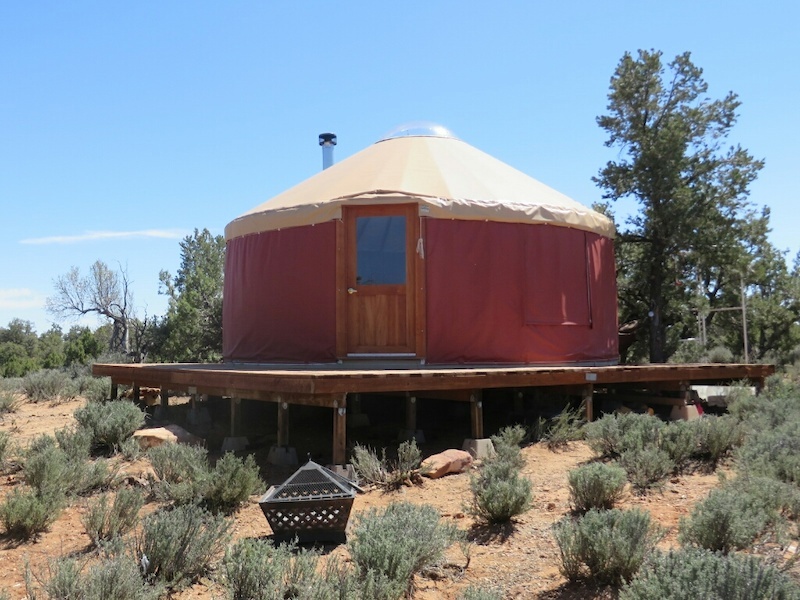 Note the yurts were available to the public for rentals in 2014.